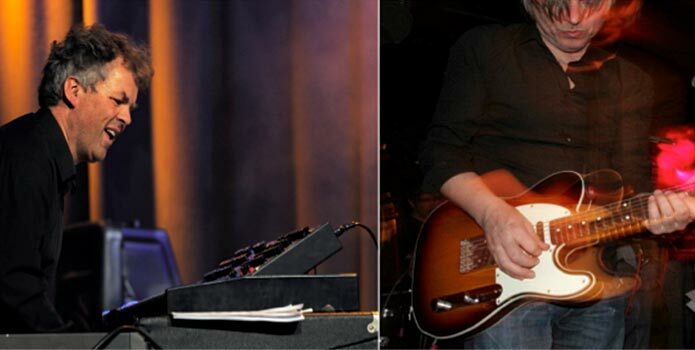 Jan Gunnar Hoff and Per Mathisen is attending the Kosa Music festival in Havana, Cuba, March 5-10, 2013. 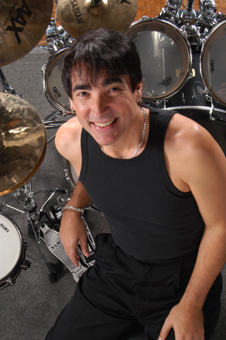 They will perform in concert with Cuban master drummer and percussionist Walfredo Reyes jr. and there will be workshops and masterclasses. Link to KOSA. 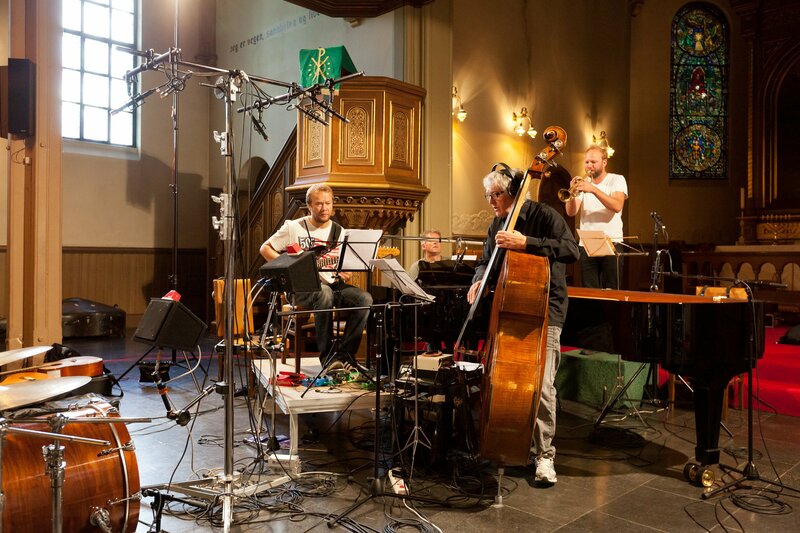 This project is made in cooperation with Nordnorsk Jazzsenter (NNJS). 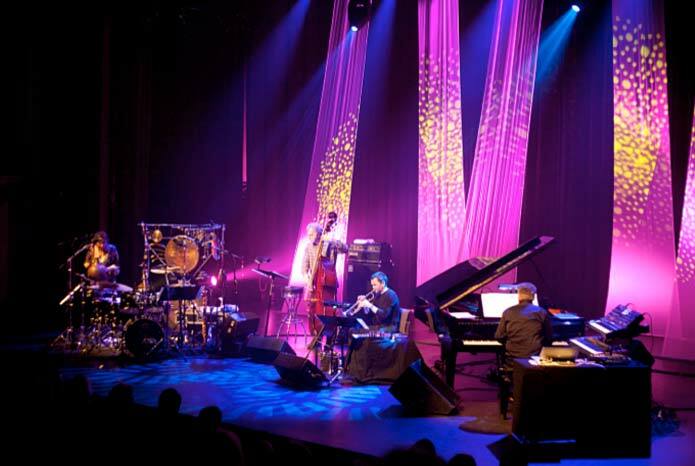 NNJS is a regional production, dissemination and knowledge center for jazz in the three northern counties of Norway. 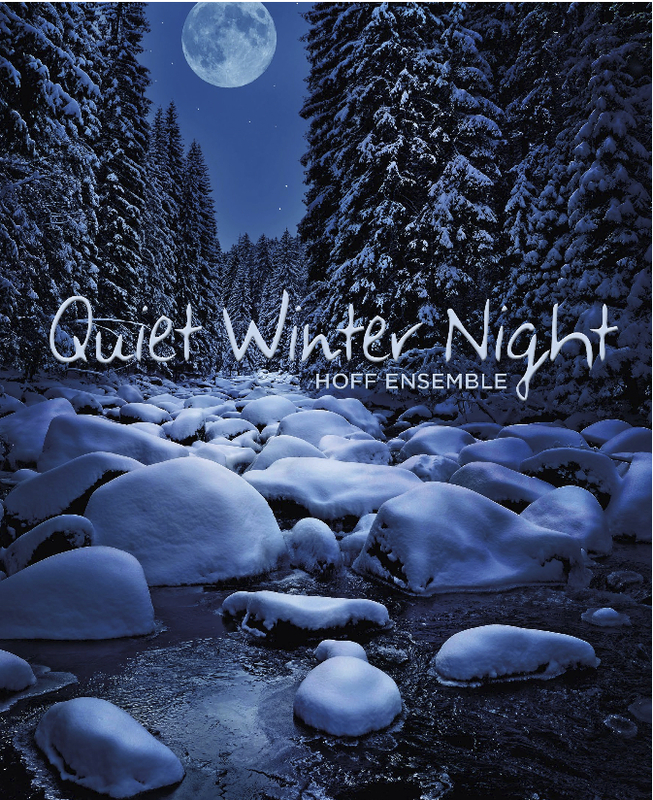 The album “Quiet winter night” (Hoff Ensemble) is nominated for Grammy Awards 2013, in the category “Best surround sound album”, by 2L and Morten Lindberg. 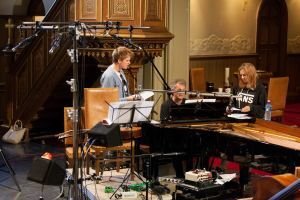 Hoff has arranged the “Blåfjell”- music composed by Geir Bøhren and Bent Åserud for a line up feat a.o: Mathias Eick, Helene Bøksle, Arild Andersen, Rune Arnesen, Unni Wilhelmsen. The music from Blåfjell (“Blue mountain”) has been regarded as a National treasure and is highly appreciated in Norway. 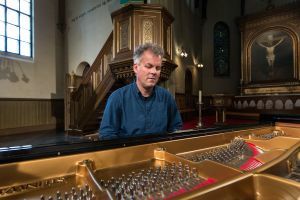 Hoff has been the arranger, bandleader and pianist for the “Quiet”-project taking this in a jazz-direction and has worked on the idea with the composers since 2007. Link to Ballade and NRK. 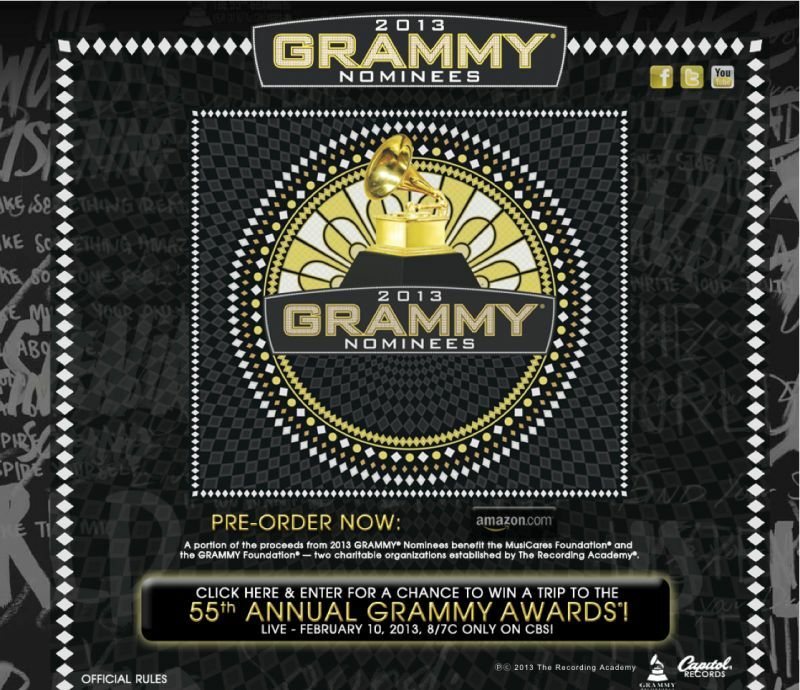 Grammy Awards takes place at Staples Center, Los Angeles on February 10, 2013. 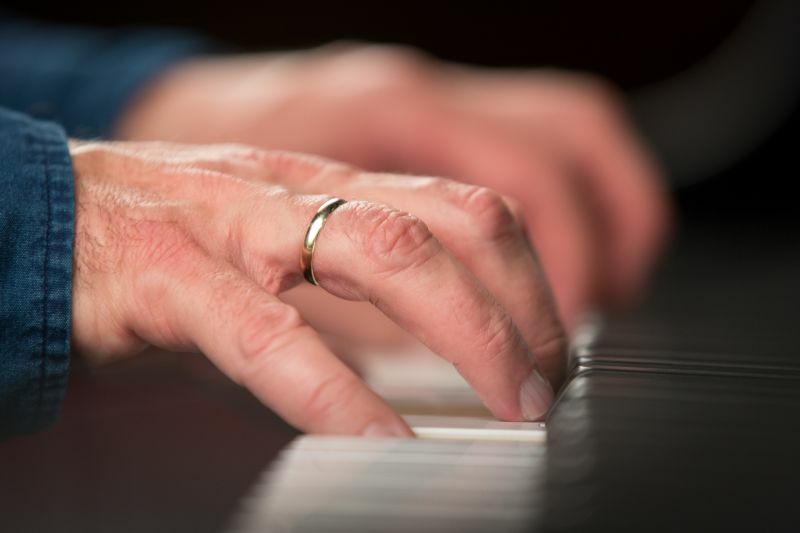 The Youtube-video of Hoff´s solo piano piece “Living” has so far made close to 29.000 views and 15.000 Facebook likes. 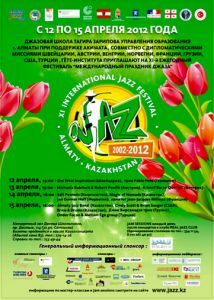 “Living” was featured by Allaboutjazz.com as a “Jazz video of the day”. 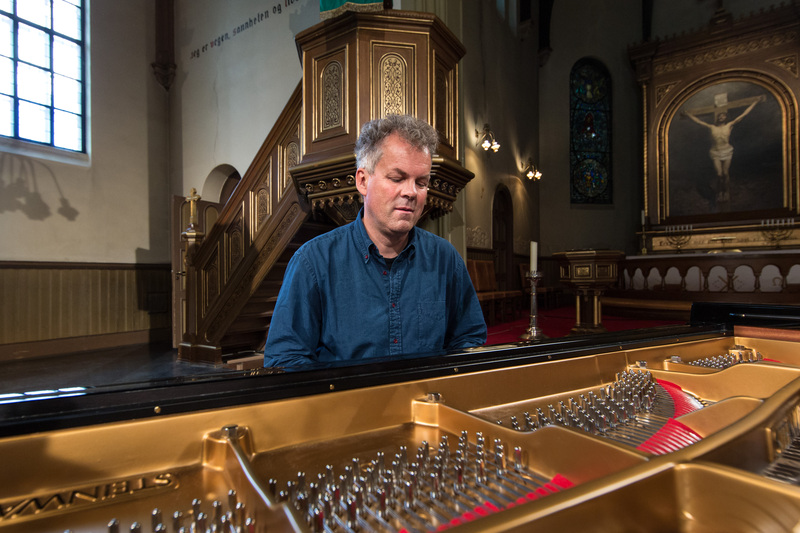 In August 2012 Hoff recorded several compositions in Sofienberg church, Oslo for a new solo piano album, due for release in March 2013 on 2L (Morten Lindberg). 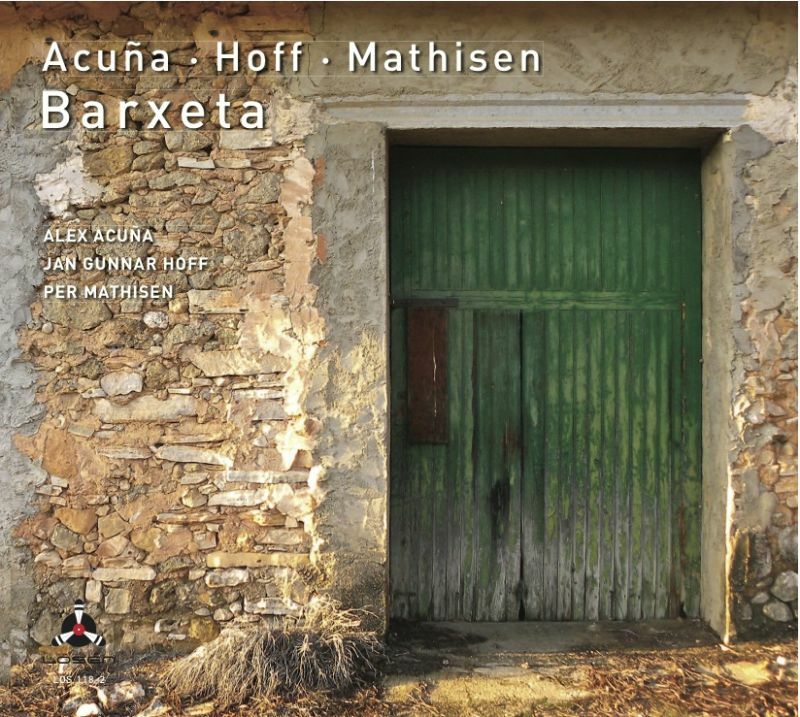 The trio ”Acuna/Hoff/Mathisen” has recorded a new album at the Losen studio in Spain. The new album has so far received great reviews from the major Norwegian journalists, check the ALBUMS page for links to reviews. The music is composed by Hoff, Mathisen and Acuna. Order “Barxeta” at Platekompaniet or on Itunes. The CD “Stille stille vinternatt” (“Quiet winter night” ) was released on Universal Music Norway November 16, 2013. Morten Lindberg and 2L has released Blueray and vinyl versions for the international market. Read the first review of “Quiet winter night” here. Order CD at Platekompaniet. This project is a musical journey based on the compositions by Geir Bøhren and Bent Åserud, from NRK TV-series ”Blåfjell” and ”Månetoppen”. Brand new arrangements by Hoff and contributions from a.o. Mathias Eick, Helene Bøksle, Unni Wilhelmsen and Arild Andersen, make this an exciting new album. 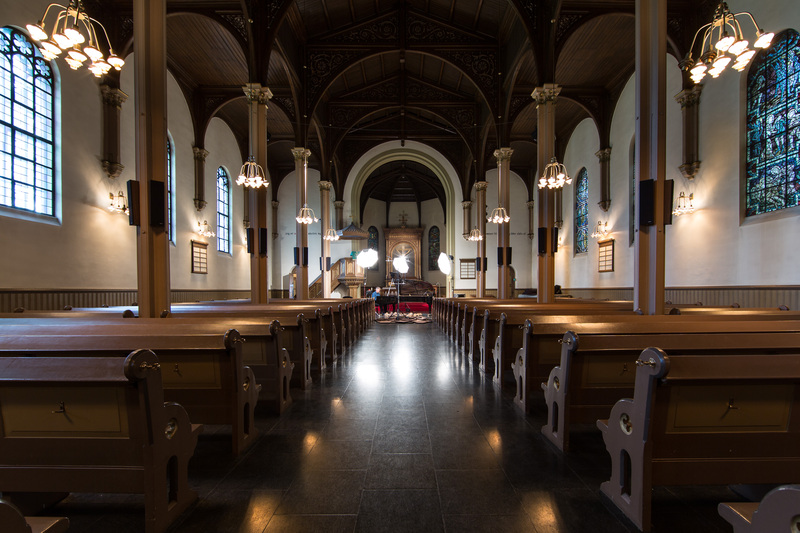 All recordings made in Sofienberg church by Morten Lindberg. Roger Ludvigsen (guitar) and Jan Gunnar Hoff (keys) come together with Russian artists Inna Zhelannaya (vocal) and Georgy Strelkov (bass) in this new project entitled “NORTH EAST/NORTH WEST”. Brand new compositions by Hoff and Ludvigsen mixes influences from sami, jazz, etno and more. Percussionist Aleksander Kostopoulus (Agjadas, Moddi) completes the band with a stunningly fresh approach to jazz and etno. 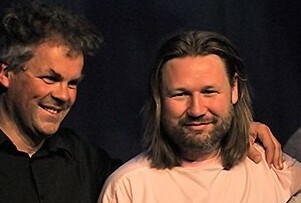 Smeltedigelen Musikkfestival has initiated the project. 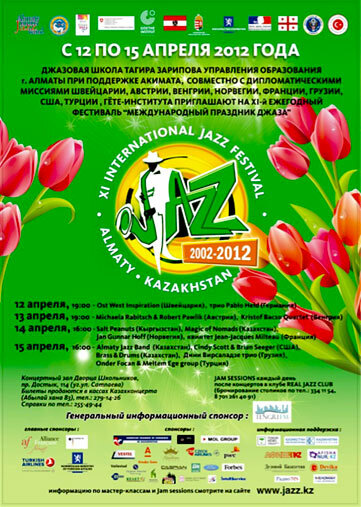 In addition to the opening concert at this year’s festival on October 24, the band will also do concerts in Tromsø and Kautokeino and a tour in Russia 2013. The project is financed with funds from the Norwegian Barentsekretariatet. Barents Secretariat is working to develop the Russian-Norwegian cooperation in the north through the promotion of cross-border cooperation projects between Norwegians and Russians. 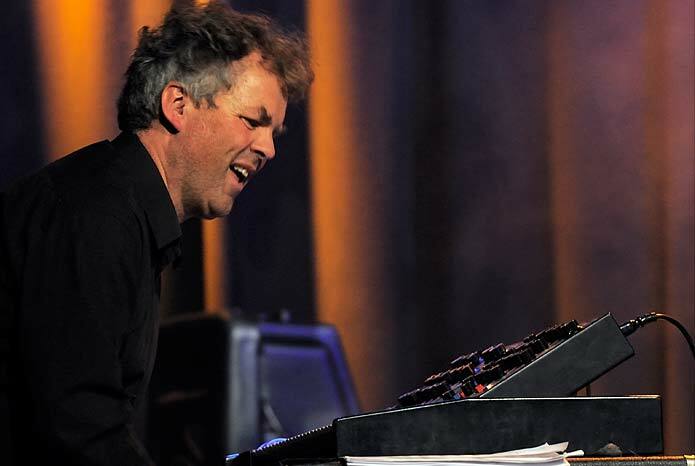 Hoff´s new composition ”Living” has been successfully performed at Bodø Jazz Open in January 2012 and at Maijazz in Stavanger in May. 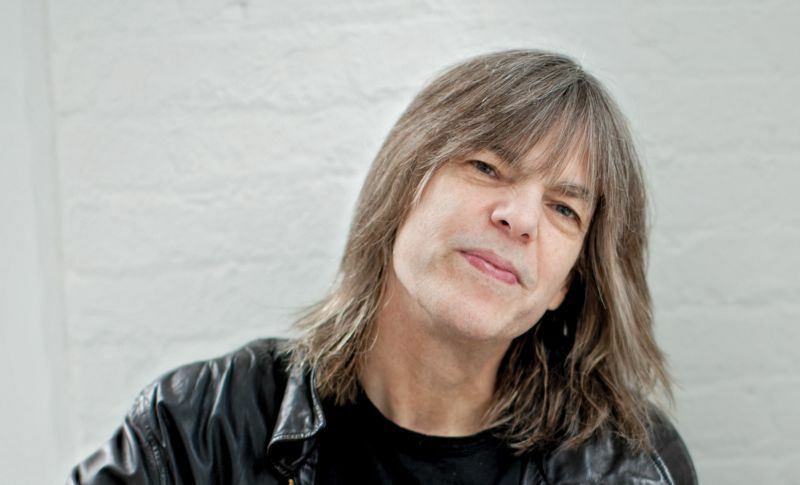 ”Living” features Hoff´s new bandsetting with Marilyn Mazur, Anders Jormin and Arve Henriksen. 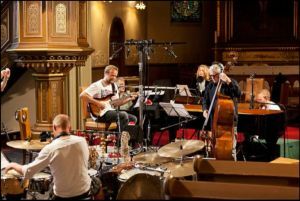 The composition is a 9- part piece with several melodic themes, yet with great room for the band´s improvisational skills.